Would A Brexit Significantly Change The Way The English Public Sector Buys Supplies And Services? 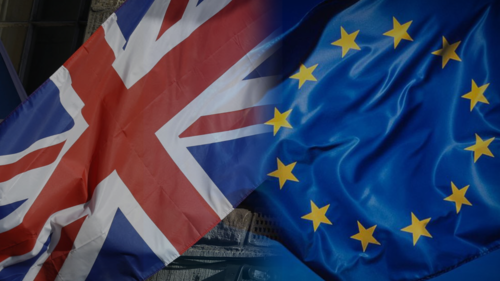 With a few days to go for the all important UK referendum on EU membership, it may be worth focusing the analysis on one of the issues that can affect trade between the UK and the EU to a very large extent: that is, the regulation of public contracts. Posted in Bristol ScholarsTagged Albert Sanchez-Graells, brexit, directive 2014/24, English reimagination, modernisation, public contracts regulations 2015, public procurement, system reform, think piece1 Comment on Would A Brexit Significantly Change The Way The English Public Sector Buys Supplies And Services?